Wendy Burn is a consultant old age psychiatrist, and new president of the Royal College of Psychiatrists. Her work on dementia has given her an affinity for the neurobiological basis of psychiatry - and her tenure at the college is seeing a move to wards this neurobiological model in the teaching of the profession. In this interview she talks about her work, how the profession is changing, and why she thinks Kanye can be a model for mental health. Users who like Prof. Wendy Burn - the changing focus of psychiatry. Users who reposted Prof. Wendy Burn - the changing focus of psychiatry. 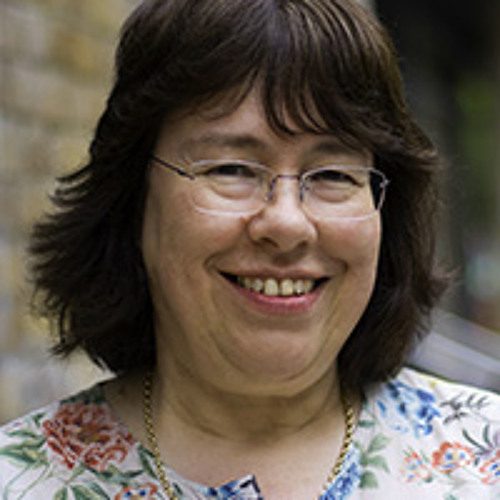 Playlists containing Prof. Wendy Burn - the changing focus of psychiatry. More tracks like Prof. Wendy Burn - the changing focus of psychiatry.